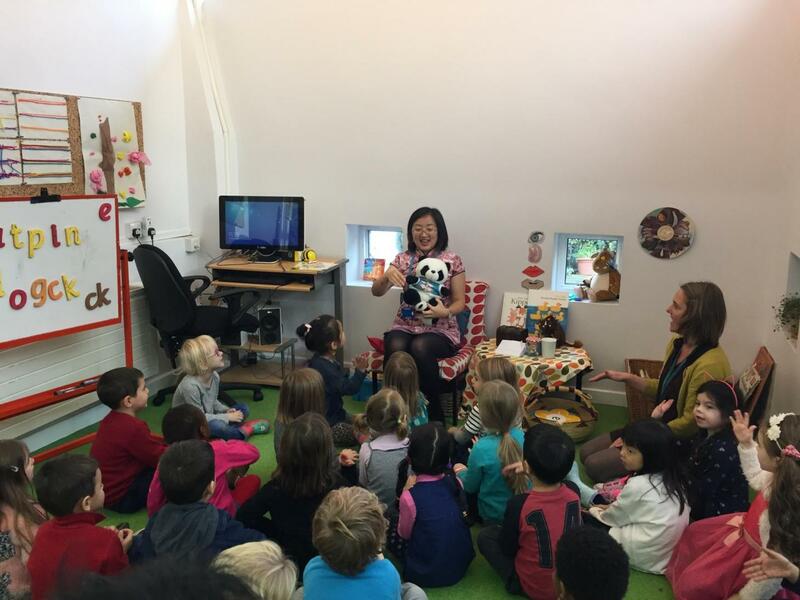 After 4 years of profound commitment to Mandarin teaching, Highgate Primary School opened a spectacular Chinese Classroom that promises to further enhance the Mandarin learning experience for students and teachers using the space. The classroom was officially opened on Wednesday 23rd November at an opening ceremony which left a great impression on all who attended. Guests at the opening ceremony included Professor Guoqiang Li (Chief Representative of the Minister Counsellor for Education at the Embassy of the People's Republic of China), Mr Jon Abbey (Director of Haringey Council Children and Young People’s Service), Ms Zina Etheridge (Deputy Chief Executive of Haringey Council), Professor Rui Wang (Co-Director of Confucius Institute for Traditional Chinese Medicine), Ms Sharminee Kumaradevan (School Governor) and Ms Liz Morris (Ward Councillor and School Governor). The opening ceremony began with a warm welcome from Highgate’s Reception students who tunefully sang a Mandarin song. The delegation was then shown the students’ cultural works which included superb calligraphy and painted vases. 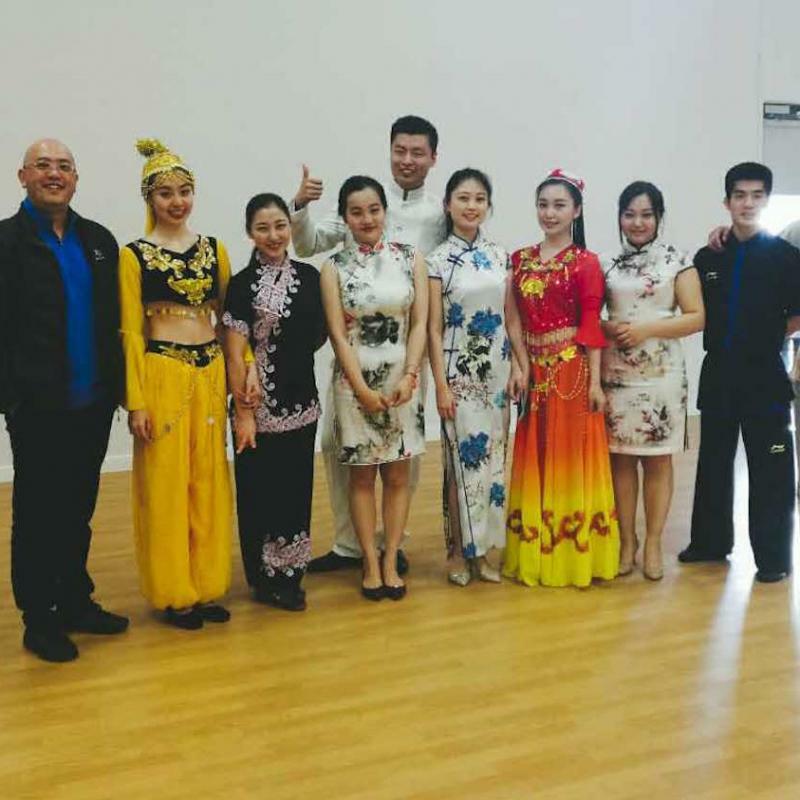 The Year 1’s then had their time to shine as they showed off their exceptional Mandarin skills. 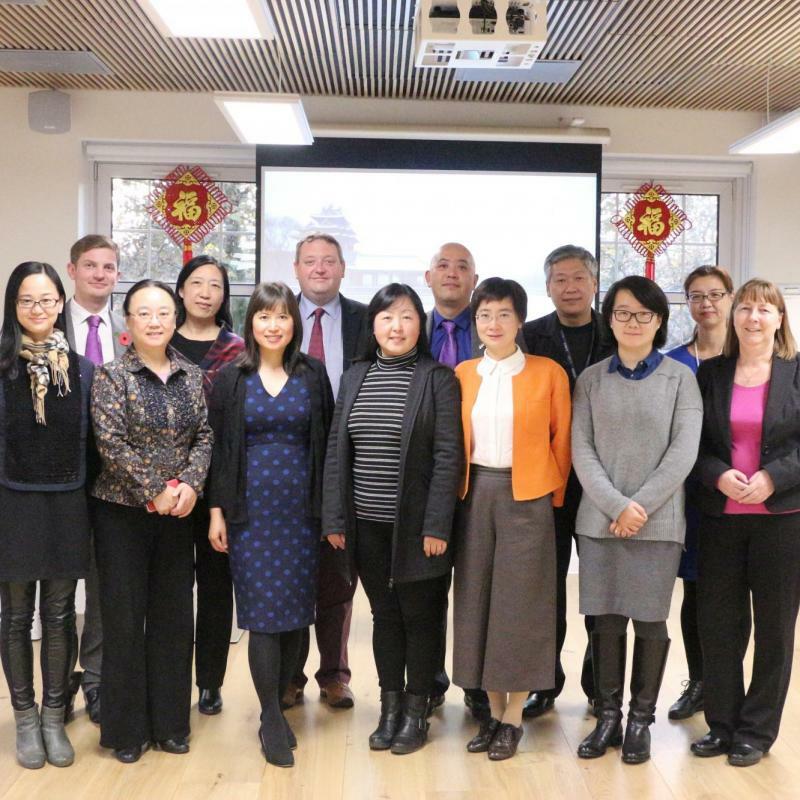 Towards the end of the event the delegation were given a viewing of “Monkey King Comes to Highgate”, a short film created by Highgate students which won the 2016 Chinese New Year competition hosted by the Chinese Embassy. The grand finally was the unveiling of the new Chinese classroom. 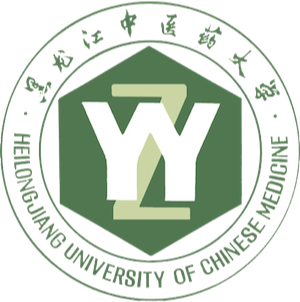 The classroom was beautifully designed and will certainly provide a relaxed yet inspirational environment for Chinese learning to take place. 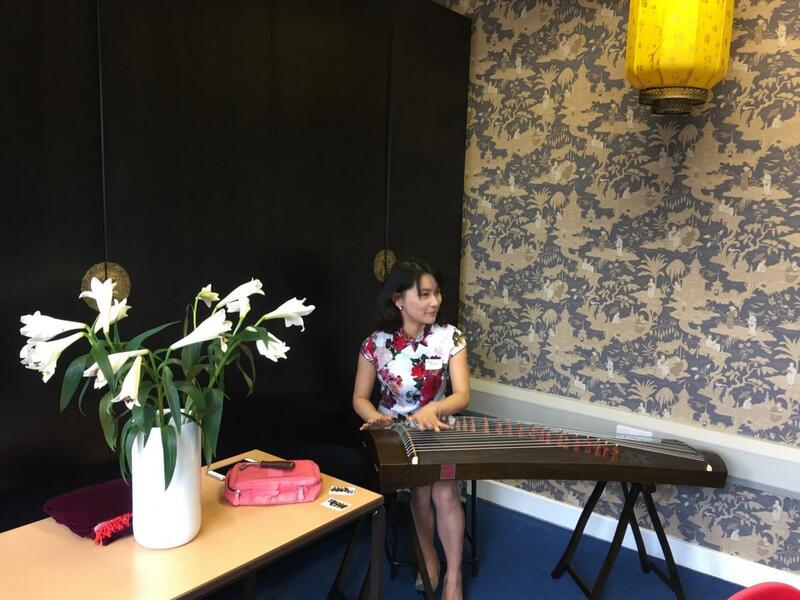 The delegates enjoyed a delicious Chinese lunch in the room whilst being entertained by Tang Huan (a musician from CITCM) who played classical Chinese music on the Guzheng. 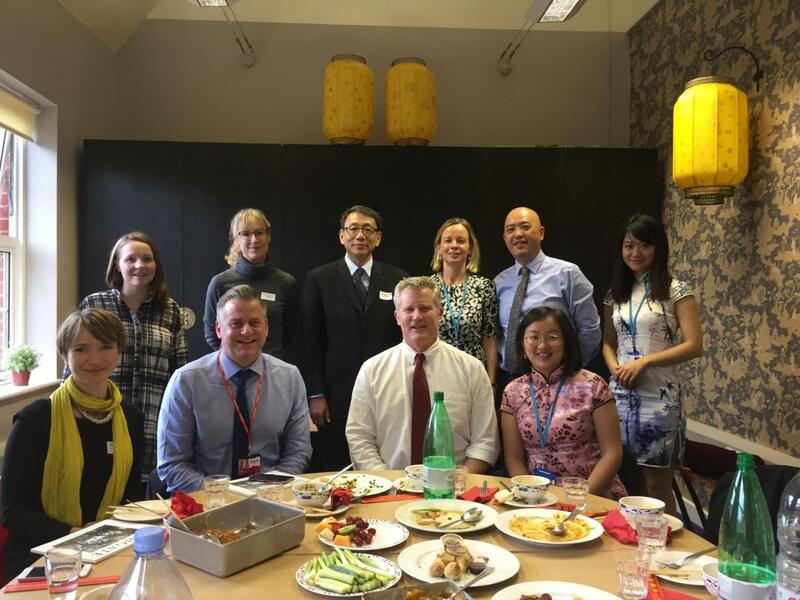 CITCM and Highgate Primary School have a very strong partnership. 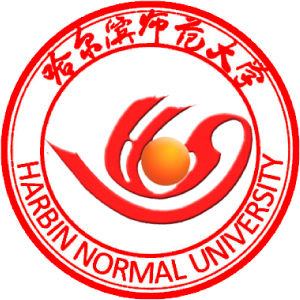 Professor Wang Rui (Co-Director at CITCM) explained how ‘CITCM is very pleased to be working with a school that pays such great attention to Mandarin learning’. CITCM commends Highgate Primary School for their new classroom and would like to wish all who use the space a happy and fulfilling educational experience.